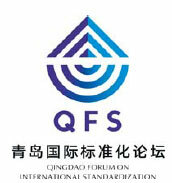 The first Qingdao Forum on International Standardization kicked off on Tuesday and will end on Thursday, discussing production standardization in different industries and aiming to attract more related professionals to seek training in the city. With the theme Standards Make Cities Smarter, the forum comprises one keynote forum and six special forums about how standardization promotes intelligent manufacturing, innovative equipment and technology for high-speed rails, sustainable development in cities, coordination in the marine and shipbuilding industry, and the cultivation of professionals. More than 400 people are due to attend the event, including professionals from three major related international organizations - the International Organization for Standardization, the International Electrotechnical Commission and the International Telecommunication Union. There will also be attendees from noted enterprises such as Schneider Electric and Haier Group, national organizations such as the Ministry of Commerce and the Development Research Center of the State Council, and universities including Tsinghua University and the University of Stuttgart in Germany. Qingdao, located in East China's Shandong province, was one of the first cities in China to start its journey of industrialization. The process has promoted the development of local brands and awareness of their quality and standardization, local officials said. 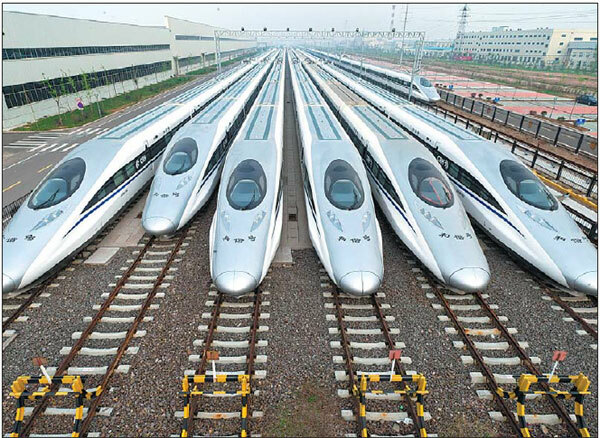 The city is home to enterprises such as Tsingtao Brewery, domestic appliance enterprise Haier, electronic information giant Hisense Group and locomotive manufacturer CRRC Qingdao Sifang. Back in 1964, the method for making Tsingtao beer became the first standard in China's beer industry. Haier, founded in 1984, has launched 43 international standards for the production of home appliances and has helped with the release of 365 national and industrial standards. 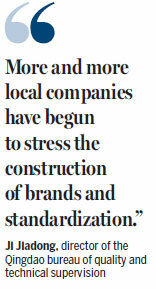 Ji Jiadong, director of the Qingdao bureau of quality and technical supervision, said: "More and more local companies have begun to stress the construction of brands and standardization." "They made themselves industries' rule makers and earned the right to speak in the market by transforming its patents and self-developed technologies into industrial standards," he said. According to the development plan for standardization in Qingdao (2016-20) released by the local government this year, standardization will be linked to fields such as advanced manufacturing, modern services, modern agriculture, scientific innovation and administrative management. The city has set aside a fund of up to 10 million yuan ($1.46 million) every year to subsidize formulation and revision of standards and related pilot and demonstration projects. By the end of 2016, more than 260 enterprises had received funds totaling 52.9 million yuan from the government. "It is necessary to improve quality levels through constructing brands and guaranteeing the sustainability of those brands through the standardization of production," Zhang Jiangting, Party chief of the city said at the city's 12th Party congress held this year. The city also applies the idea of standardization to civil affairs, including property, taxis and elevator management. It invites public opinion and comment when setting the rules. 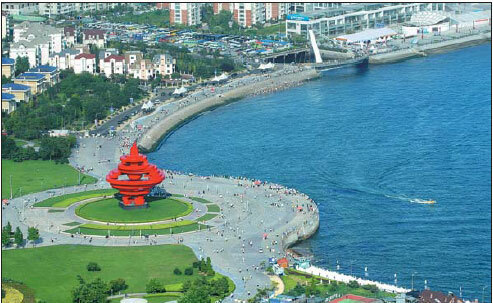 The standardization official hotline, e-mail and internet services of Chengyang district of Qingdao were approved to be a pilot project to improve the credibility of the government and the satisfaction of citizens. Standardization covers every aspect of the city, including pension services and social work services, Ji said. It should benefit citizens through a more efficient and practical service system, he added. Meng Fanli, mayor of Qingdao, said in the city's government report this year that Qingdao would set up an international research center for standardization. The national technical innovative center of home appliances led by Haier is under construction and will focus on the research and generation of patents, as well as innovation in the industry. Qingdao University will enroll the first group of students majoring in standardization this year, related representatives said.